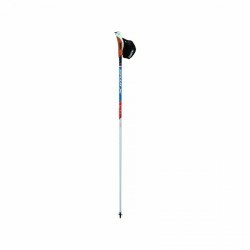 The Swix CT2 Twist & Go, Just Click is a professional Nordic Walking pole, which is made of high-quality materials. The pole is characterized by very good features: 100% HS carbon, natural cork grip, JustClick strap, and Twist&tGo Sport tip. 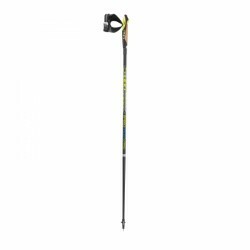 Two-part aluminium telescoping poles - continuously adjustable 100-130cm. 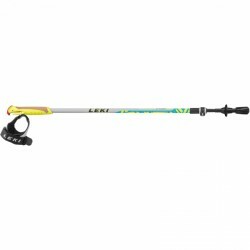 The LEKI Walker XS Speed-Lock2 is a high-quality Nordic Walking children's pole. Thanks to the Trigger Shark 2.0 handle, the strap can remain fixed on the hand and has only to be engaged or disengaged. 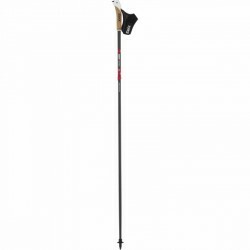 The pole is adjustable from 80 to 110 cm thanks to the Speed Lock 2 - and grows with the user. 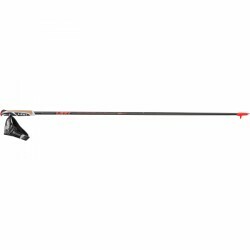 The LEKI Speed Pacer Vario convinces by the innovative Trigger Shark system, the approved Super Lock adjusting system with the worldwide best holding force and ultra-light and stiff tubes made of 100% carbon. 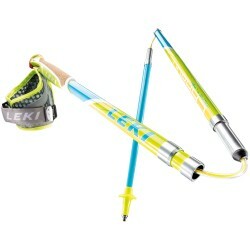 The LEKI Speed Pacer Vario is well equipped for every ground with the Speed Tip. 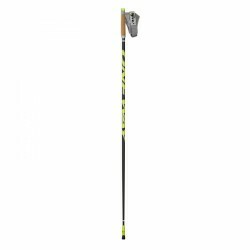 The Swix CT1 STAR Racing Professional is the high-quality successor of the robust Swix CT1 Just Click pole. The Swix CT1 STAR Racing Professional is characterized by 100% HM carbon and a natural cork grip. It offers a weight optimized Just-Go tip for an excellent pendulum condition. The absolute high-end product for a thoroughgoing, athletic sportsman. 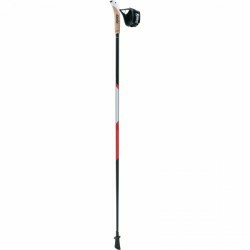 The Swix CT2 Just Click is a professional Nordic Walking pole, which is made of high-quality materials. The pole is characterized by its very good properties: 100% HS carbon, natural cork grip, Just Click strap and Just Go Sport tip. 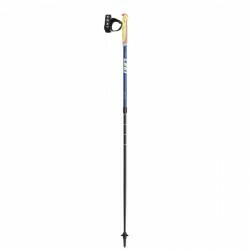 The One Way Nordic Style 10 Mag-Point is the lightest Nordic Walking pole of the One Way series Nordic Style. The 10 Mag-Point is made of high-quality materials and convinces by valuable equipment features. The Walker Platinium convinces by the innovative Trigger Shark system, ultra-light and stiff tubes made of 100% carbon, and the Speed tip, which is designed for precise use.